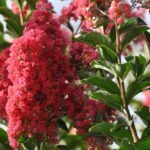 Can I grow Crepe Myrtle in San Diego, CA? Will crepe myrtle grow on the coast of San Diego? Thanks. 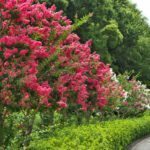 Yes, you are a growing zone 7 and Crepe Myrtle will grow in zones 7 thru 9.